Gov. 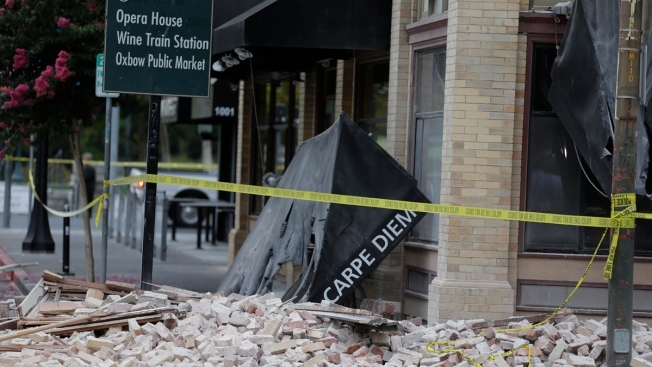 Jerry Brown announced Tuesday that he will ask President Barack Obama to declare the Napa earthquake a federal disaster. If the president agrees it would trigger federal assistance that could provide low-interest loans and grants to homeowners who suffered quake damage. FEMA investigators recently visited the area to inspect damage to houses. City officials said FEMA is looking at a benchmark in total damages to determine what qualifies for federal assistance. "What we understand initially is a $52 million total and infrastructure loss," Napa city councilman Scott Sedgley said, adding that he was reasonably sure Napa would meet the threshold. The news of Brown reaching out to the president has some homeowners like Randy Brown feeling hopeful they will receive federal assistance. FEMA inspectors examined Brown's home in west Napa on Saturday. "They did say it's in the works, but no commitments," Brown said of FEMA inspectors possibly providing help. "It seemed like they were really trying to understand what some of the people were doing. 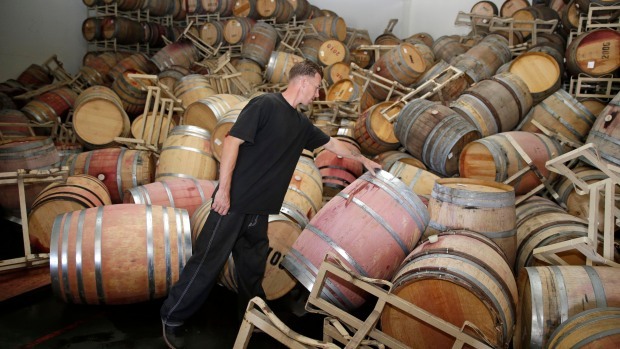 It seemed like the City of Napa did a great job in taking them to places to really show them what damage is being seen."